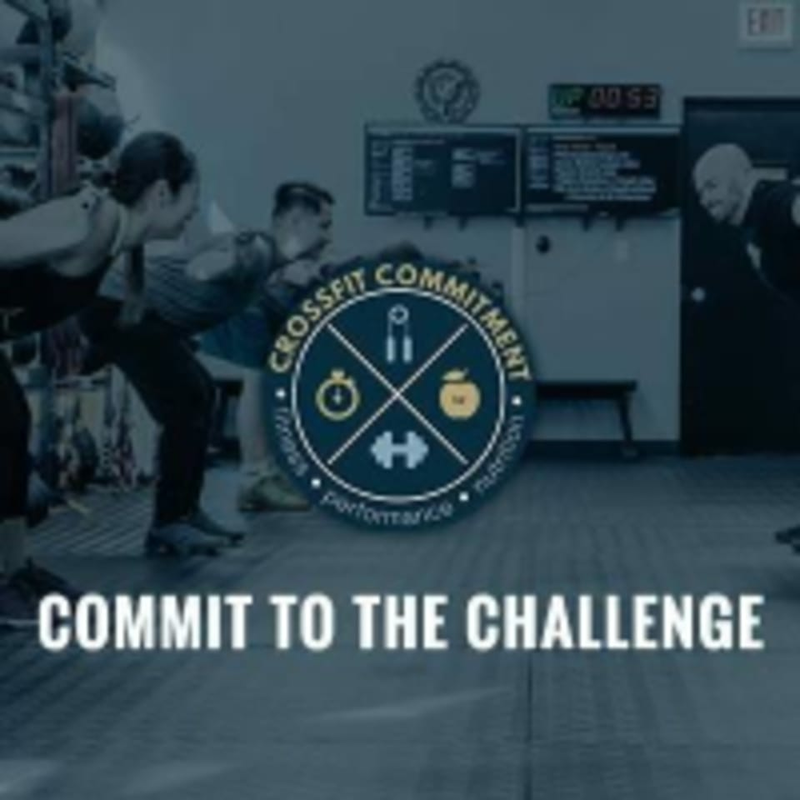 Start taking classes at CrossFit Commitment and other studios! ***IMPORTANT ALERT*** ClassPass is fixing a problem on our page so our classes are temporarily not shown. Please contact us directly to "drop-in". Please include that you are from ClassPass. We apologize for the inconvenience! We've had nothing but great experiences with our ClassPass users so the more the merrier! :) Welcome to CrossFit Commitment! If you're looking for permanent fat loss or major muscle gain, CrossFit Commitment is your new gym! It's the most effective gym in Chicago for results, and the warm-welcoming atmosphere makes you feel right at home! Bring a water bottle, athletic shoes, and a smile :) We'll have you fill out our waiver so arrive 10min early. We are located at 1601 S Halsted St, Chicago, IL. You can't miss us on the southeast corner of Halsted & 16th St. You can find free street parking east or west of Halsted on 16th st.
Great class. Instructor was very helpful for my first time there. Gym was very CLEAN as well. Definitely recommend this place. Read all the review, was very excited, but left very disappointed. Lack of instruction, very confusing, lots of standing around time. Maybe Im just not familiar with the cross fit concept. I like Barrys much better.